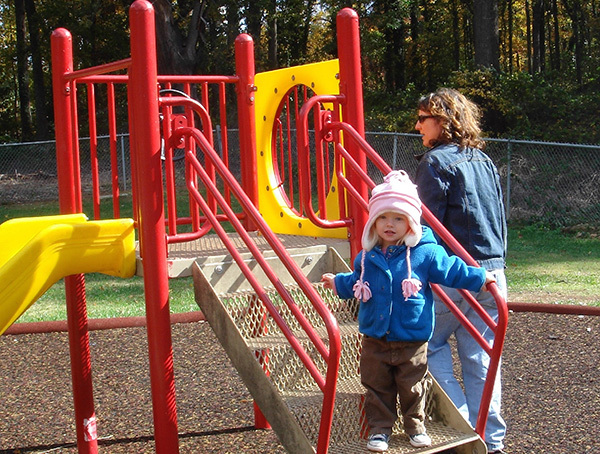 Located in Atlanta's Westview neighborhood, Enota Park was a tiny .3 acre playlot for many years. Residents of the area had no other park within walking distance. From 2007 to 2009 The Trust for Public Land acquired six different properties to add 3.8 acres. Enota Park was designed to serve as the gateway to the neighborhood and provide a direct connection to the Atlanta BeltLine. Planned amenities include a multi-purpose playing field, a full size basketball court, playgrounds, an event lawn, a restored creek bed, and a community garden.